Age 82, of Louisville died Tuesday, September 4, 2018 in Mercy Medical Center following a brief illness. Born December 3, 1935 in Canton, Ohio to the late John and Grace (Miller) Posey. He was a Louisville resident since 2006 prior to which he resided in Plain Township. Richard retired from Republic Steel in 1984 with 30 years of service and had also formerly been the owner/ operator along with his wife, Anne of North Chapel Laundromat in Louisville. 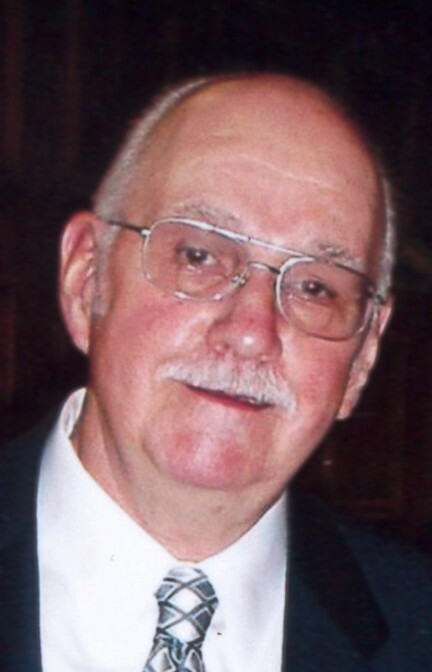 He was a member of St. Paul’s Catholic Church in North Canton. He was also a member of the Hall of Fame Luncheon Club and the American Legion in Louisville. Richard loved bowling, participating in multiple leagues and was a big Cleveland Indians and Ohio State fan. Preceded in death by his wife, Anne in 2011; one sister, Joan Gates. He is survived by three children and spouses, Richard Jr and Karen Posey, Jan and Kevin Kendle, Lisa and David Lange; five grandchildren, Brenda Pauli, Richard Posey, Nickolas and Matthew Kendle and Amber Grimes; two great grandchildren, Tyler and Kannon Posey; numerous nieces and nephews. Mass of Christian Burial will be Saturday, Sept. 8, 2018 at 10:30 am in St Paul’s Catholic Church, 241 S. Main St, N. Canton, OH 44720, with Fr. Marian Babjak as Celebrant. Interment in Calvary Cemetery. Friends may call Friday from 6 – 8 pm in the Kreighbaum-Sanders Funeral Home on South Cleveland Ave.